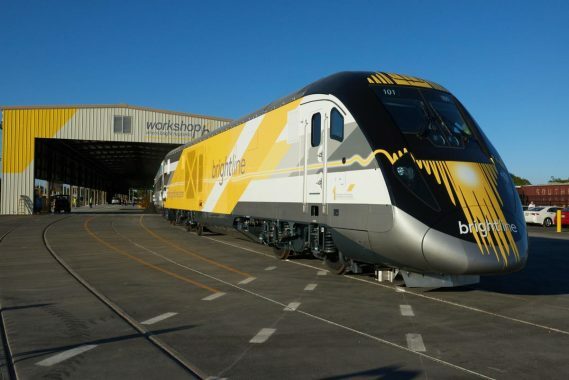 In advance of Mother’s Day, Brightline and Lilly Pulitzer, two beloved lifestyle brands born in the Sunshine State, have partnered to host an all-day event on Saturday, May 4th to spoil Lilly-loving moms. 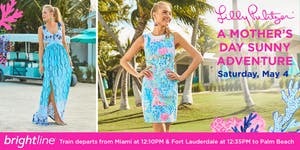 Once at the store, guests will be treated to a special discussion from Lilly Pulitzer representatives who will share the current collection and discuss the brand’s unique history. Worth Avenue historian, Rick Rose, will also be on hand to share historical tidbits about the brand’s creator, as well as its connection to the railroad industry. Moms and families are encouraged to wear their favorite Lilly Pulitzer threads for the fun-filled day. Tickets can be purchased here.